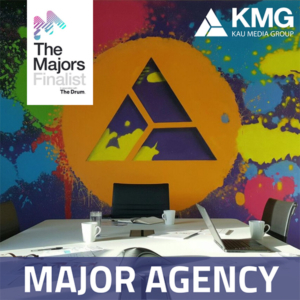 Exciting news – KMG are finalists for the Major Agency Award at #TheMajorsUK! Awards that celebrate the best in creative, digital and tech. This is the most exciting award that a Digital Agency can be entered for in the competition. The brief: This award is for the best industry agency within any creative specialism. We are looking for an agency that has had a significant year and is clearly setting the bar for others. You should demonstrate innovations, great service, evidence of significant client wins, internal growth/re-configuring investment and performance information and expertise in multi-discipline experience. KMG have been shortlisted for this award. We presented our case study surrounding 3 of our clients. KMG’s innovative solutions for these 3 clients and across our portfolio as a whole have meant that they have seen a remarkable return on advertising spend (ROAS) throughout 2018. Pioneering the latest technology and advances in automation. 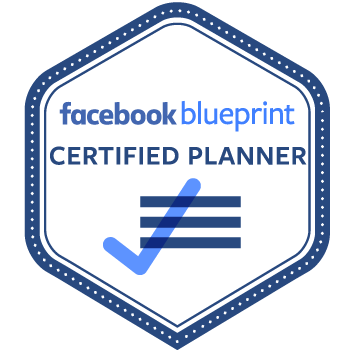 This year, we have been working with our smaller search clients to start paid social and programmatic re-marketing. We find these channels to be incredibly effective and consider it best practice to have our search clients, large or small, using dynamic re-marketing to increase their conversion rates and volume of results. An omni-channel digital approach is best practice for KMG, whether our clients are a huge brand name or a local tradesman. To further improve the results KMG can drive our clients, we have been rolling out automated rule sets across all of our accounts on Google and Facebook. We define the combination of rules and targets that will be most effective for each account and use these rules to make micro-changes that continuously and incrementally improve performance on the accounts, in addition to manual performance management and optimisation by our team. Automation & algorithms are the future of many areas in digital marketing, and we intend to be at the forefront of the tech and making sure our clients benefit from it. The awards ceremony will be the 18th October 2018, we hope it will be a night to remember!